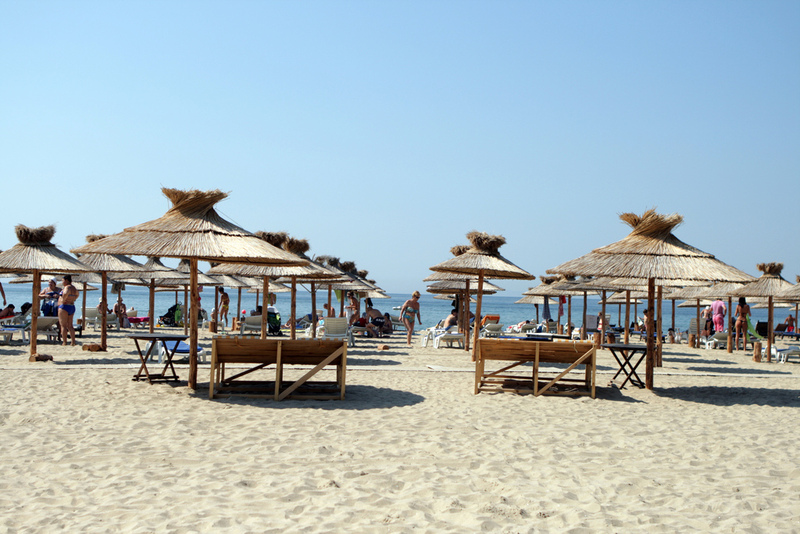 Bulgaria’s Ministry of Tourism said on September 19 that it had initiated the procedures to terminate the registration and delete from the National Tourist Register a total of 71 companies registered as tour operators. The reason is that the companies had not submitted the mandatory tour operator’s insurance which is an explicit condition for tour operator companies, the ministry said. The procedure was initiated by Tourism Minister Nikolina Angelkova on the advice of a committee of officials and representatives of tour operators and travel agents on the registration of tour operators and travel agents. In the register, the names of the offending companies will be coloured in red, to inform consumers that the companies were not operating in compliance with the law, the ministry said.